But today I will introduce you to their wonderful cocktail dresses. Beautiful cocktail dress is something that every woman should have in her closet. If you’re in a search of perfect dress for attending a wedding, going to a birthday party, fancy first date or simply night out with friends, than be sure to check this amazing store. 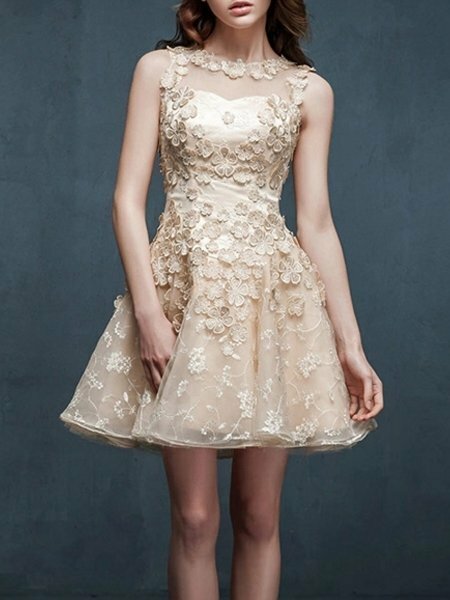 Whatever special event you have Fashionmia offers you a huge selection of pretty and low price cocktail dresses to choose from. a fortune to create a fabulous look. 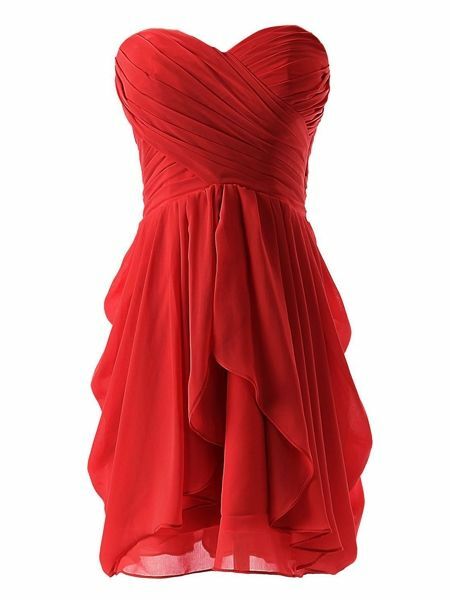 Long, ankle-length or short cocktail dresses, strapless, with long sleeves or one-shoulder prom dresses, made of silk, satin or lace they have it all. They are all special in their own way. If you ask me, lace has never looked so lovely! Whether your style is classic, elegant or romantic, you will find your dream dress on Fashionmia for sure. Choices, choices, choices… so many lovely dresses so many lovely fashion clothing ! Here are some dresses which thrilled me. Do you like them?